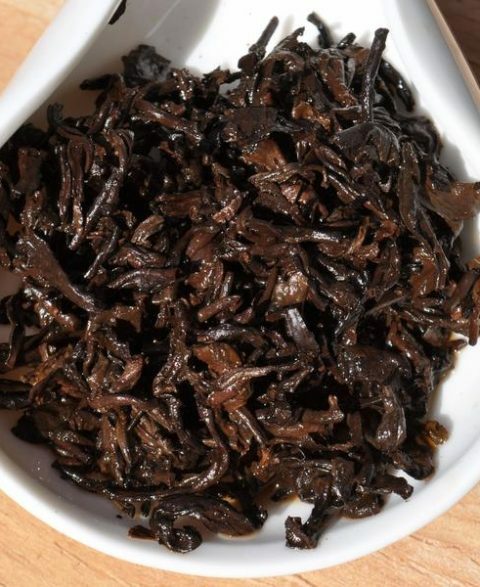 In this solid example of a medium roast Da Hong Pao you can expect high amounts of deep roasted leathery and spicy aroma that carries over the infusions. Smooth texture that offers a comforting mouth feel. The flavour is deep and roasted with a satisfying leather/spice finish, more robust in nature to our 2018 DHP light roast. The roast shows no obvious flaws. Later infusions the tea remains smooth and a light sweetness shows through. 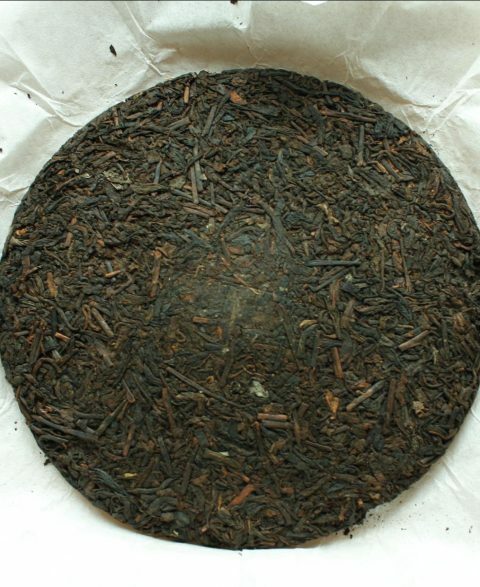 A DHP can these days be regarded more as a style of tea that could actually be one of many varietals. Cheap DHP could even be a blend of many. 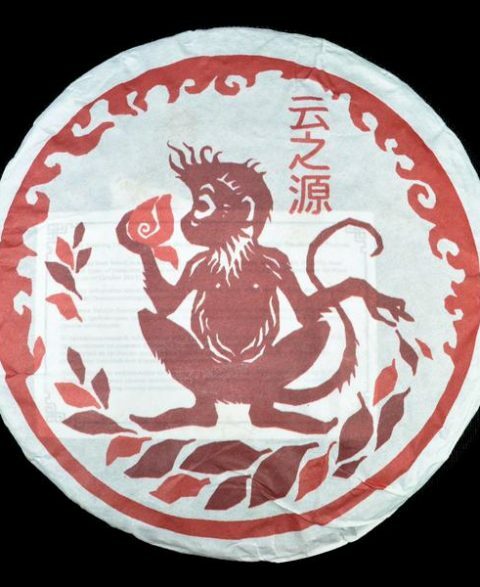 The specific varietal of this DHP is ‘Shui Xian‘. 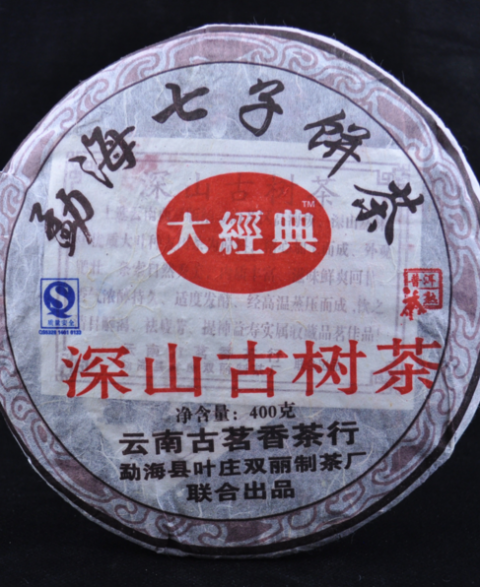 A true DHP is a tea from a specific part of the Wiyu mountain range in Fujian Province and is famous for its ‘rock taste’. It’s a mineral citrus note, people say you can “taste the rock”. You can see why people go nuts for this tea and every tea loving sentient being needs to try a GOOD DHP, they really are exceptional teas! 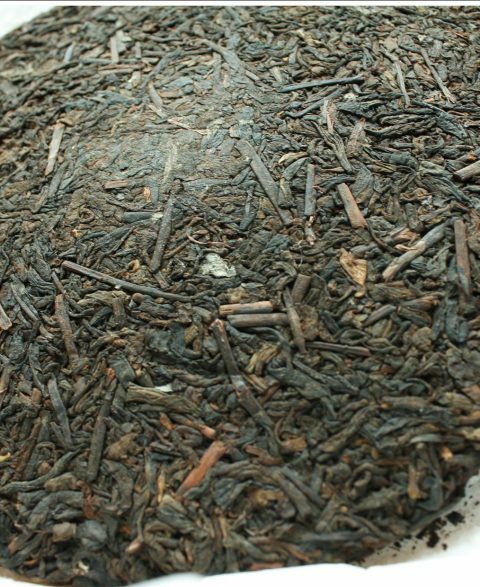 A great Da Hong Pao Oolong should offer a deep leathery roasted flavour while being fairly smooth with no imperfections in the roast. This is an excellent example that fits this description! True DHP is an extremely sort after and hard to acquire commodity. 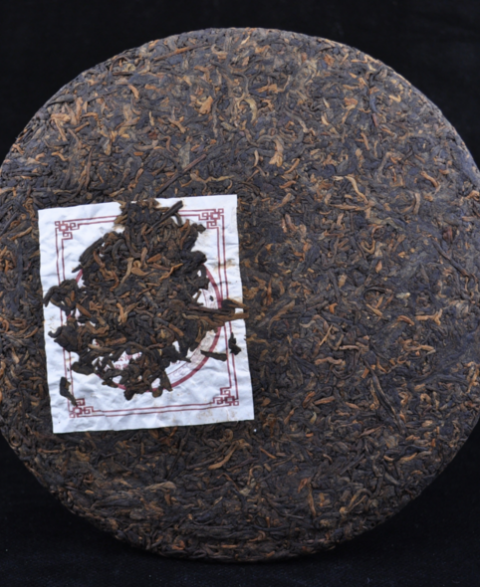 True ‘Rock’ oolongs from WuYi mountain command a very high price (£50 per 100g & up retail price) due to massive demand for teas of this area. 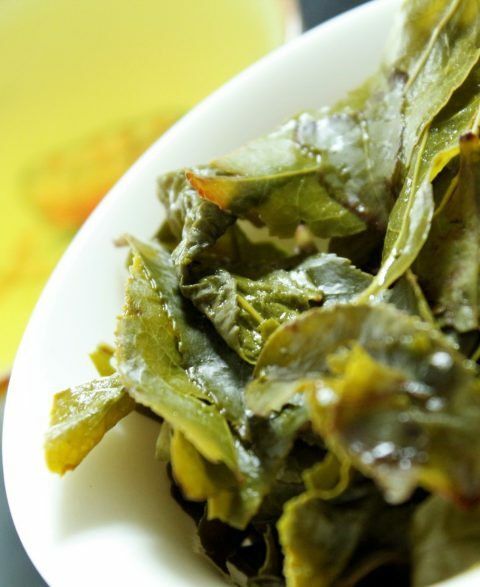 This particular DHP Oolong is from a neighboring region in Fujian province.